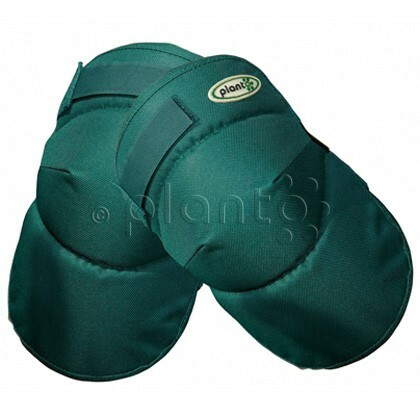 The thick soft knee pads guarantee lightweight knee protection and fatigue-free working for a long time. The improved form makes them even more comfortable and more durable. 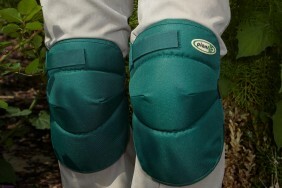 Unlike conventional kneeling pads the knee protectors are always where you need them. Both hands are free to work and you do not have to carry around a pad. A very useful garden accessory that makes ground-level working pain-free. In addition, the thick tear-resistant material protects clothing from wearing out around the knees.